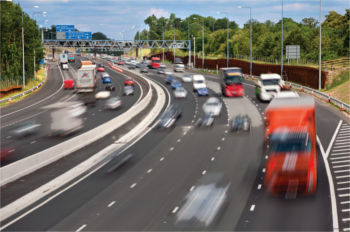 Balfour Beatty has appointed WSP as lead designer for the Highways Agency’s A21 Tonbridge to Pembury dualling scheme. Consultant WSP has bought Parsons Brinckerhoff from Balfour Beatty in a deal worth £820 million. WSP/Parsons Brinckerhoff will play a key part in the regeneration of Liverpool and the surrounding area after being appointed by Merseytravel on a four-year transport and infrastructure framework. 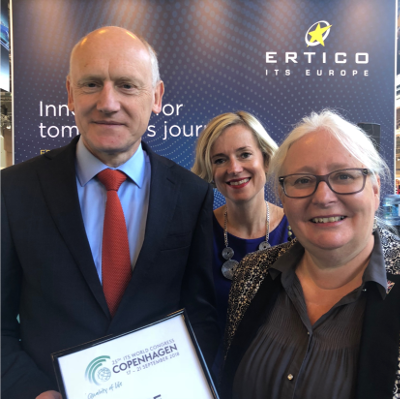 Professional services and engineering consultancy WSP has won the 2018 ITS World Congress Award for Best Action for Supporting Diversity in the ITS Workforce. 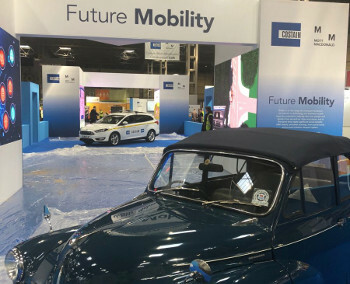 The final SWARCO-sponsored Talking Transport from Traffex and Parkex 2019 looks to the future. 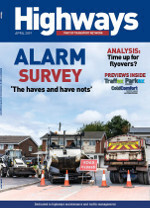 One of the Traffex 2019 event partners, WSP, is at the forefront of the new technology that will change the way we plan and manage our network. Adrian Malone (pictured below) head of digital project delivery at WSP talks to Highways about new systems, digital twins and virtual reality.